Welcome to the San Joaquin Genealogical Society website! The San Joaquin Genealogical Society Welcomes You! Click here to see an image of San Joaquin County's current seal. The San Joaquin Genealogical Society (SJGS) serves those interested in genealogical research in San Joaquin County, which is located in the northern part of California's Central Valley. We also seek to provide genealogical training and resources for our members and local residents who are researching their roots in other parts of California, the United States, and worldwide. Our membership is open to all. We hope you enjoy our new website, which "went live" in early 2017.1 We are continuing to make updates and improvements, so check back often for new information, and please bear with us as our site undergoes further construction/modification. Special Event - Coming in April 2019! "Finding Your Nikkei Roots in the U.S. and Japan"
When: Saturday, April 27, 2019, 9:30 a.m. to 1:00 p.m. The San Joaquin Genealogical Society (SJGS) and the Japanese American Citizens League (JACL), Stockton Chapter are excited to co-sponsor a seminar on researching your Japanese ancestry. 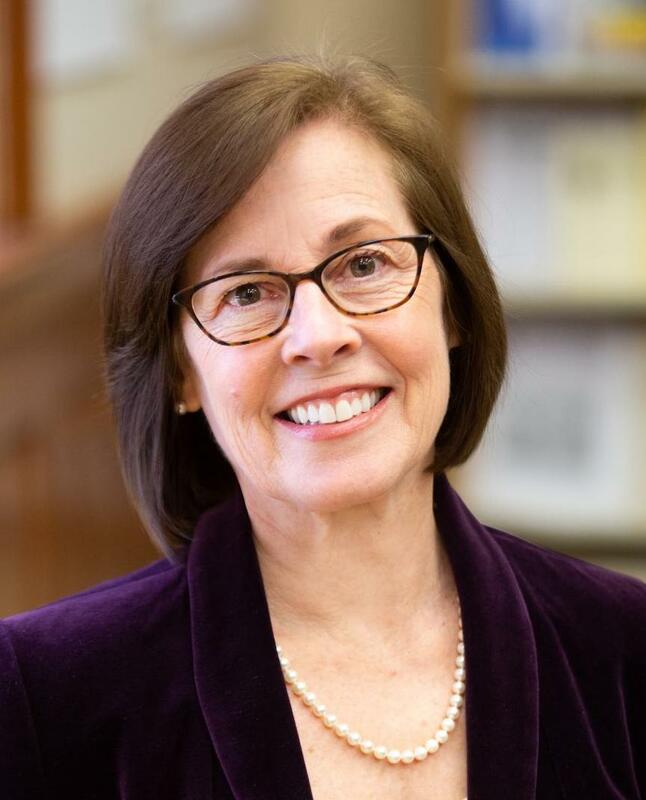 Linda Harms Okazaki, a noted expert in Japanese American genealogy and history, will be the featured speaker. Her presentation will begin with Japanese-American history and family research in the United States, and will conclude with family research in Japan. We hope you can join us for this exciting and informative event! See our SJGS Events page for more details. Our Society Needs A Home! The San Joaquin Genealogical Society is looking for a permanent home. We hope to find a physical location for our Society, an office that can be used for meetings and events and as a place to store our various publications and records. (Currently, our meetings are held at the Troke Branch Library in Stockton, our address is simply a post office box, and records are stored at officers' homes.) We are raising funds to use toward eventual rental and utility costs. Please consider helping our dream come true! Click HERE to make a donation online, or mail a check to us at: San Joaquin Genealogical Society, P.O. Box 690243, Stockton, CA 95269-0243. All donations are tax-deductible. 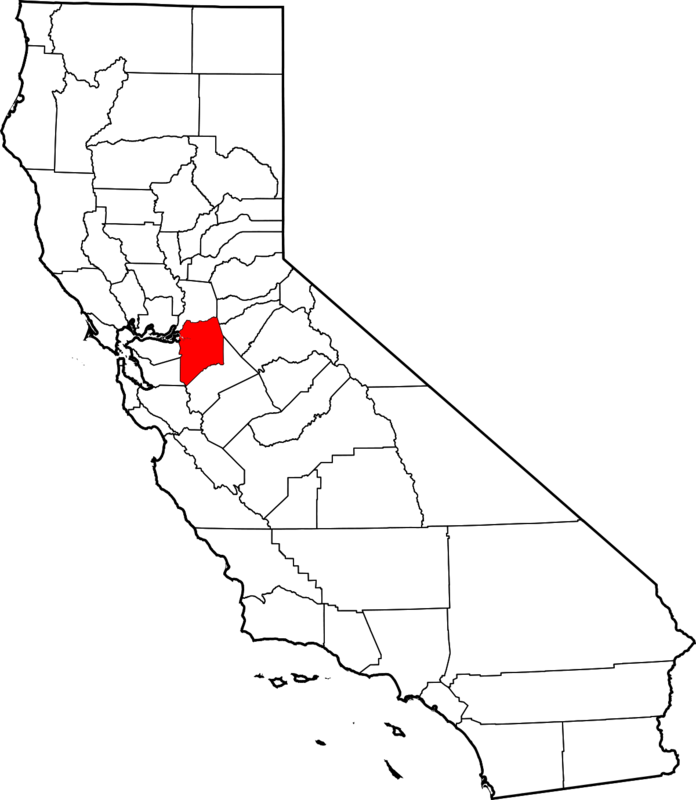 San Joaquin County is one of California's original counties, created when California became a state in 1850. It's named for the 356-mile-long San Joaquin River, the longest river in California's Central Valley. The river passes through San Joaquin County and empties into the Sacramento-San Joaquin River Delta, the largest estuary on the west coast of the Americas (North, Central, and South). For maps showing how the boundaries of San Joaquin County and other California counties changed through the decades, visit the California State Association of Counties. Incorporated cities currently within San Joaquin County are Escalon, Lathrop, Lodi, Manteca, Ripon, Stockton (the county seat), and Tracy; unincorporated communities are Acampo, Clements, Collegeville, Farmington, French Camp, Linden, Lockeford, Morada, Mountain House, Terminous, Thornton, Victor, Waterloo, and Woodbridge. Historic settlements and communities that no longer exist include Atlanta, Banta, Bellota, Burwood, Carnegie, Castoria, China Flat, Collierville, Cox's Ferry, Dent (now Escalon), Dogtown, Elliott, Fair Oaks, Five Corners, Henderson Village, Holt, Hope Landing, Liberty, Lincoln Village (now within Stockton), Middle River, Mokelumne City, Mormon, Peters, Poland, San Joaquin, New Jerusalem, Peters, Taison, Vernalis, and Youngstown. For a highly detailed 1895 map of San Joaquin County showing communities and property ownership, click on this link to the Library of Congress. From this site, you can download map images with different resolutions. There are 11 townships in San Joaquin County: Castoria, Dent, Douglass, Elkhorn, Elliott, Liberty, O'Neal, Ripon, Stockton, Tulare, and Union. See the San Joaquin County ordinance code for legal descriptions of each township. SJGS is a non-profit organization incoporated in the State of California, and is not affiliated with any religious or political organization. Donations to SJGS are tax deductible as contributions under IRS code 501(c)(3). Donations can be made by check, or by specifying a donation amount when you renew your membership online. Your donations help us pay for expert speakers, sponsor our many genealogical activities, and more. Thank you! You can donate to SJGS every time you shop online! When you shop on Amazon.com and use their "Amazon Smile" program, the AmazonSmile Foundation will donate 0.5% of your eligible purchases to SJGS. Click the logo above to go directly to the Amazon page linked to our society (you will need to log in to your account); or go to Amazon Smile (smile.amazon.com) and select the San Joaquin Genealogical Society as your charity of choice before you start shopping. We now have a public outreach platform on Facebook — click on the logo to access our membership-only page! You can use our "San Joaquin Genealogical Society" page to connect with others interested in our local history; to share historical photos and genealogy-related information; or to ask questions of our online community. Please note that becoming a free member of our Facebook page does NOT substitute for all the many other benefits you receive as a paid member of our society. "Old Cemeteries of San Joaquin County, California, Volume I." First published by the San Joaquin Genealogical Society in 1960, this compilation is now out of print. "Index to San Joaquin County Pioneer Family Register"
See the Special Collections page for more details. 1 Many thanks to current/former SJGS board members Sheri Fenley, Joy Ross, and Jacqi Stevens for their work on initial website development.